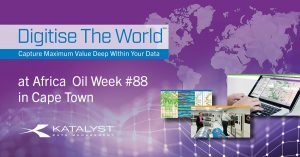 Katalyst Data Management is looking forward to exhibiting at the 25th Annual Africa Oil Week Conference in Cape Town, South Africa. With all of the opportunities in the upstream oil and gas sector in Africa, there are still many challenges that operators face when it comes to handling massive amounts of subsurface data needed for exploration and production in this region. If you are in Cape Town for the show, come visit us to learn all about the recent developments in subsurface cloud services for the oil and gas industry. With our iGlass data repository now managing over 30 petabytes of subsurface data and recent PPDM Gold Compliant designation, our data management team is ready to handle projects of any scope and size across the globe. With the digital transformation affecting the oil and gas exploration industry worldwide, our four global datacentres are well-positioned to begin digitisation and tape transcription projects and provide services for long-term data management endeavors. 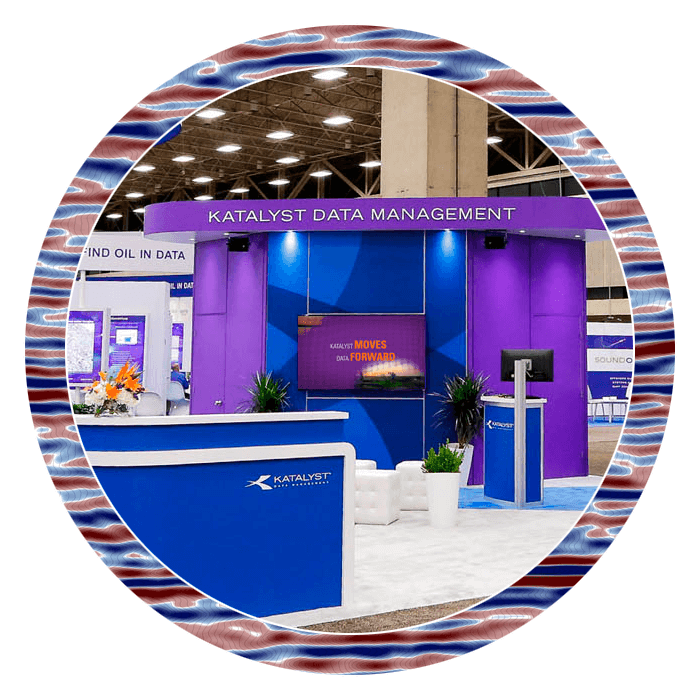 In addition to digitisation of subsurface data, Katalyst Data Managment also provides an online marketplace for seismic data known as SeismicZone. The e-brokerage markets data available for quality inspection and license across the globe, including in the Africa region. Proprietary data owners can also make their data available on the SeismicZone map to gain exposure to new markets. To schedule a demo of iGlass or SeismicZone at Africa Oil week, please contact us. Click here to learn more about Africa Oil Week.